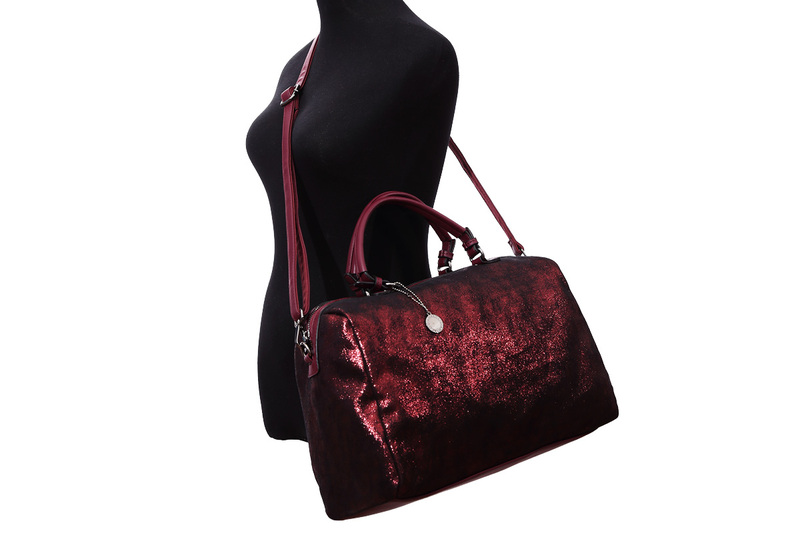 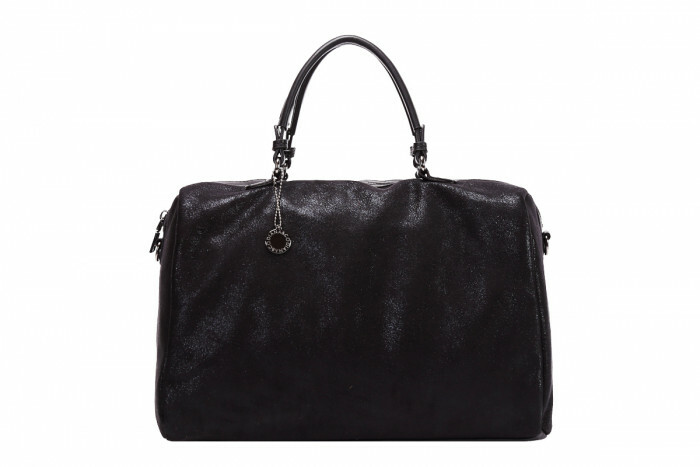 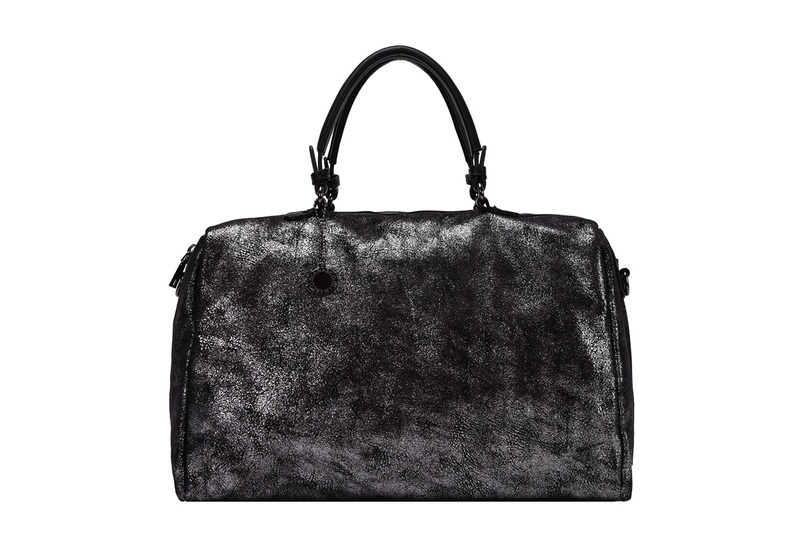 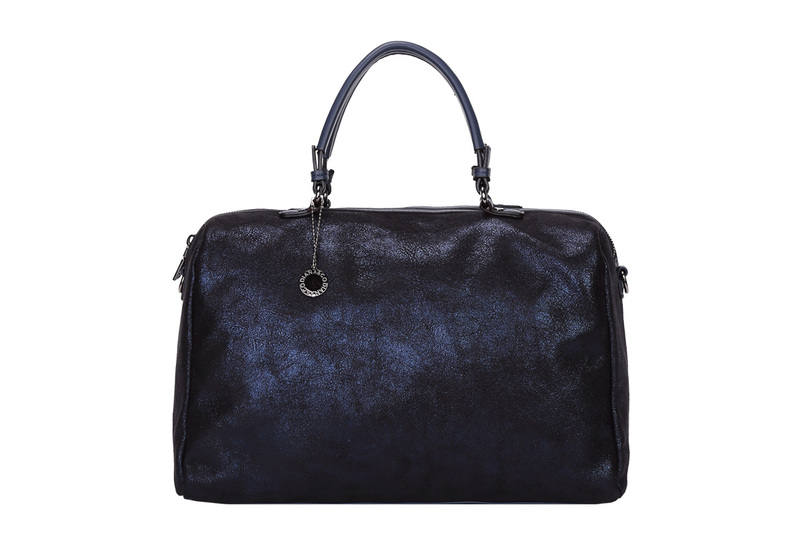 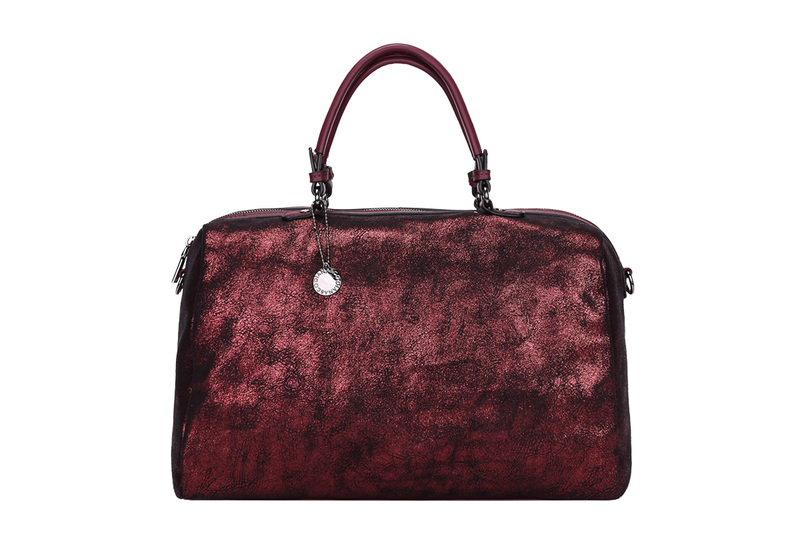 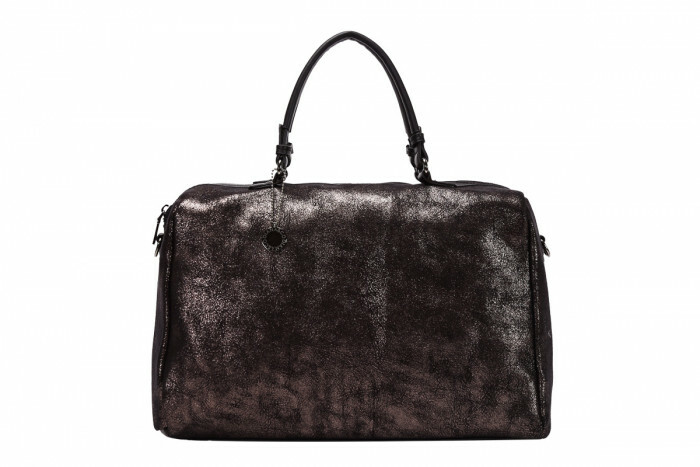 SHINY ECO-SUEDE BOWLING BAG is a casual chic style soft bag for the young woman who is sophisticated but also careful about functionality. 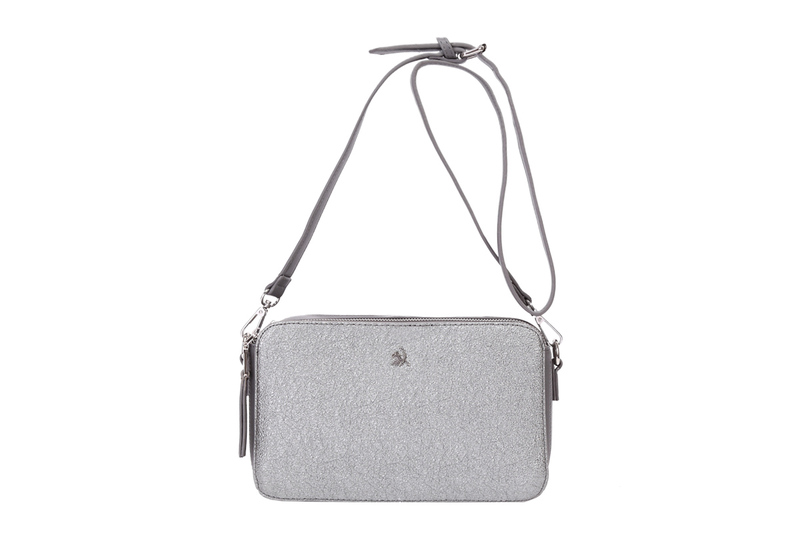 This shiny eco-suede material, the glitter effect, the gun-metal hardware and the Diana&co round medal contribute to add an extra elegant touch to this functional bowling bag, that can also be worn with crossbody shoulder strap. 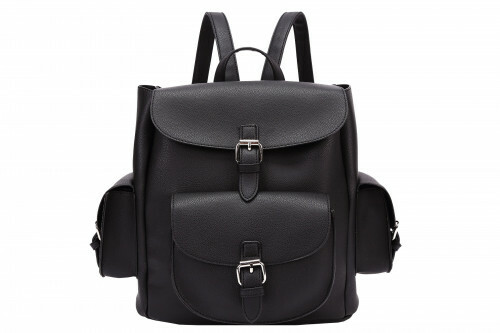 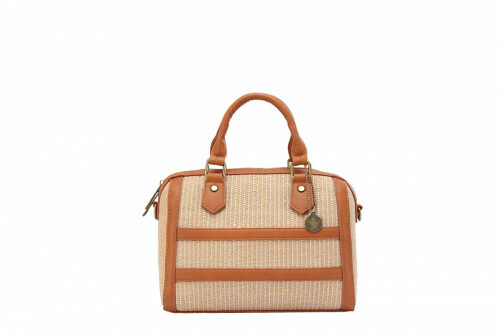 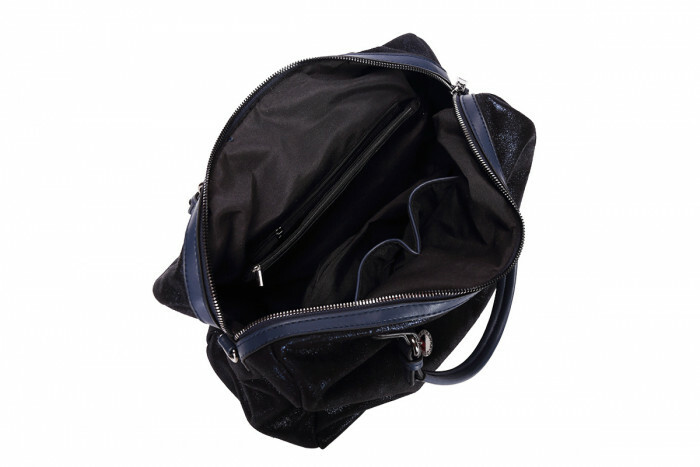 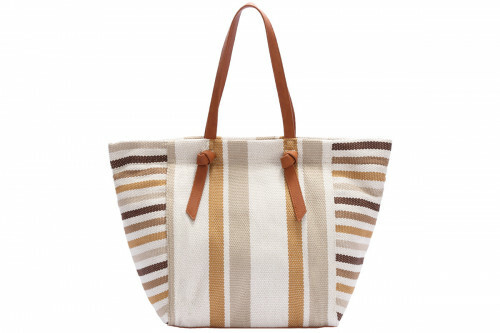 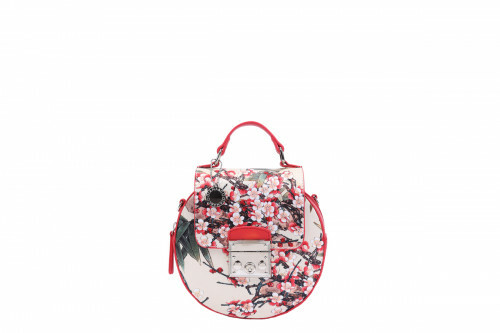 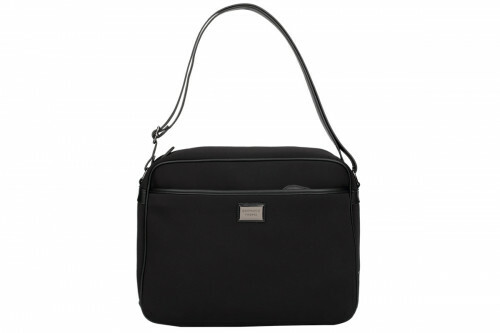 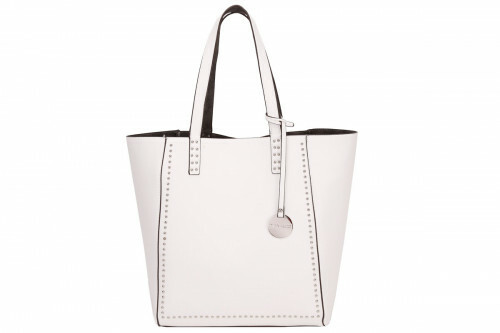 Inside it has many compartments and pockets to organize all the personal belongings so that they are easier to find.